As you'd expect, Parking Brake Cable is a commonly used part. It's been used by YourMechanic in hundreds of appointments. On average, these jobs have been completed with a rating of 4.8 out of 5. 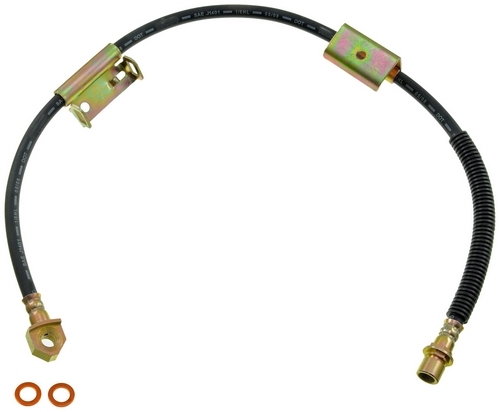 The parking brake cable is a thin, steel cable that connects the parking brake lever to the parking brake shoes. It is located underneath the car. 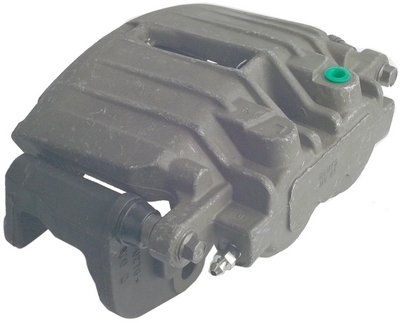 When you pull the lever, this cable enables the parking brake shoes to press against the rotor or the drum, creating the friction that keeps the car from rolling. It is just like using the brake pedal, but in this case, you are using the parking brake cable instead of brake fluids to apply the pressure. Over time the cable can rust and break. If the parking brake cable is broken, the car will roll even when the parking brake has been engaged. 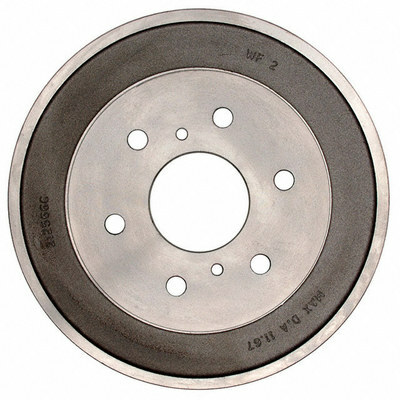 The brake drums or pads often need to be removed to access the emergency brake cable. During this time, the drums and pads should be inspected to see if they also need to be replaced. What common symptoms indicate you may need to replace the Emergency / Parking Brake Cable? Parking brake does not hold car. Parking brake does not release. Parking brake warning light is on. Remove and replace parking brake cable. Matthew, Did a fantastic job I highly recommend him outstanding mechanic. David provided excellent service, had my car back to working condition quickly. Q: had to replace rear brake caliper, is parking brake cable just worn out? Cant get it back on caliper!